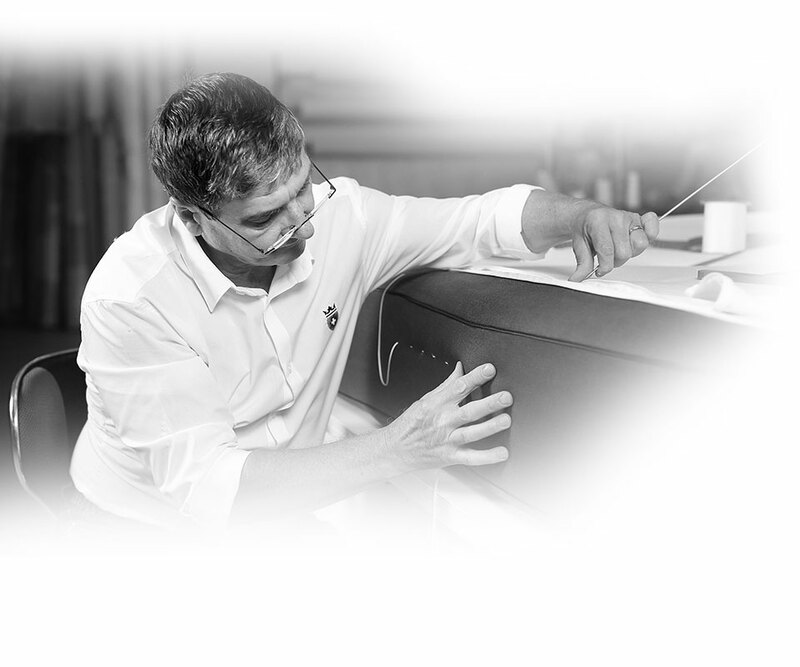 Take a look at the offer of hand-made beds by Bedeur. At Bedeur, our work is far from over when a bed is sold. We will take care of you even after you purchase your new bed. How the dream about perfect sleep became reality. Talking about sleep is important. Declaration of consent for the sending of newsletters.